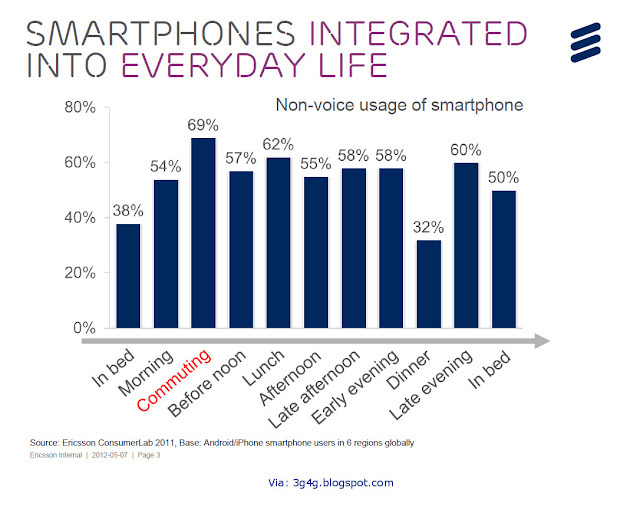 Smartphones had done amazing this to the consumers in the past couple of years especially after the launch of iPhone. These days there is immense concentration on the development of quality applications Application which can lure the customers in real time and are useful to them. I remember initially mobile games created similar kind of furore but I personally believe that this is different. These days application are developed not only for fun sake but also providing the customers some really value added service. iPhone certainly is leading in the race in this regard and application developers are hugely receptive to the ideas which can be translated into a iPhone application. Lance Stewart is one such person who came up with the idea of latest iPhone application called Tub e Exits. It came to him when he was trying to get out of Oxford Circus tube station in a hurry. Anybody who’s has experience the London’s train station during th rush hours knows very well that you find yourself behind a huge crowd of people blocking the way to the exit. After experincing similar this Stuart thought that what he needed was to get the jump on the crowds by knowing which carriage he should board to arrive at the platform exit. If he somehow knew, for every station platform on the London Underground network, which carriage would arrive at a station next to the platform exit, he would never be stuck behind foot-dragging tourists or daily commuters again. He thought it would be good idea to put all this information into the form of an iPhone application for other commuters. Dreaming of making something out of it he compiled the information for more than 700 platforms at London Underground's 268 stations. As he was not the person who can develop the app of his own so together with the collected information he approached an apps developer with his idea. The outcome of this Stuart’s initiative and idea was the Tube Exits app for iPhone which was launched on 16ht June and has become very popular since then. The app comes in two versions: One is free but only gives you the information for the Underground's busiest 12 stations; the other costs £1.79 and covers the whole network. This price is probably a price of a zone 1 ticket, but you could use it again and again. Stewart is now involved in developing a similar app for the Paris Metro and sees no reason why his original idea can't be applied to other metro networks around the world. Tube Exits is just one of an estimated 100,000 apps that will exist by the end of this year. 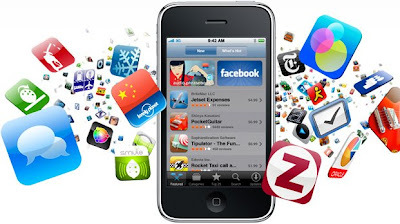 Most of the apps these days are mobile applications designed to be used on Smartphones such as iPhones or BlackBerrys. Recently the apps industry has grown exponentially where the total number of Apple's App Store downloads only recently passed the 1.5bn mark. The App Store's success is huge incentive for Apple and is really giving a tough time to its competitors such as Research in Motion (who make BlackBerrys) and Nokia (the world's biggest mobile phone maker). The App Store's staggering success has led nearly every maker of a smartphone operating system to mimic Apple's business model: make it very easy for smartphone users to buy or freely download software created by from third-party developers. Indeed Apple has become an icon phone and at the moment Apple has something of a stranglehold on apps e.g. 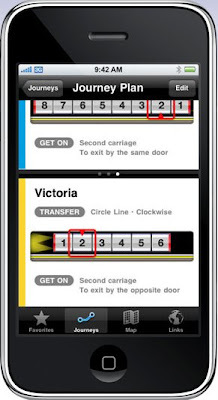 Tube Exits can only be used on Apple mobile hardware (ie iPhones and iPod Touches). What's especially striking about apps is how quickly they have become popular and are the real money spinners for smartphone companies specially Apple. I remember it very well when the iPhone was launched, there were many sceptical voices. It was too expensive, too readily nickable, too much of a triumph of what techies could do over what customers wanted to be for it to be a success. Apps have changed all that where Apple gets a significant chunk of revenue from the sale of its Apps. Apple is smartly doing what Microsoft has been doing until now, binding the applications and software to its products. Apple is also not leving any stone unturned in fighting for the superiority of it’s application. This can be best provide by Apple recent victory in front of the advertising watchdog, with a ruling that it is free to claim its iPhone applications store is superior to a rival service offered by Google. The Advertising Standards Authority rejected complaints from fans of Google's G1 smartphone that a TV ad for Apple's App Store was misleading. "Yep, there's an app for just about anything," a voiceover in the advert said. "Only on the iPhone." The days ahead will be interesting and messier in terms Smartphone companies claiming for smart and beautiful apps. 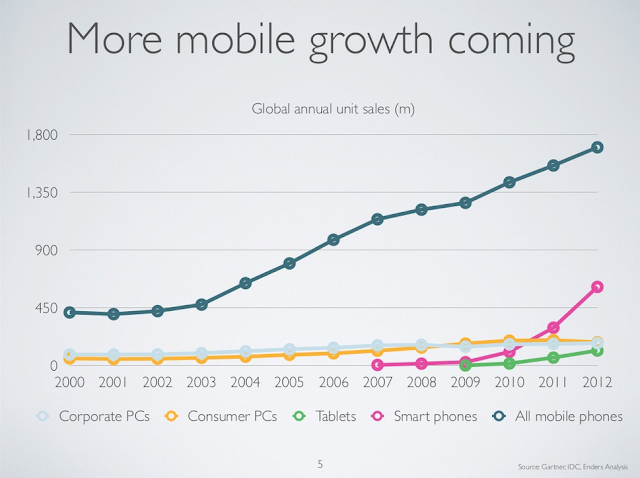 Mobile industry is these days ruled by the word Smartphones. 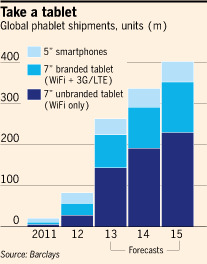 There is no doubt that 2008 was the year of the smartphone. The last 12 months has seen the launch of iconic devices such as the iPhone 3G, Google G1, Blackberry Storm and Nokia N97. 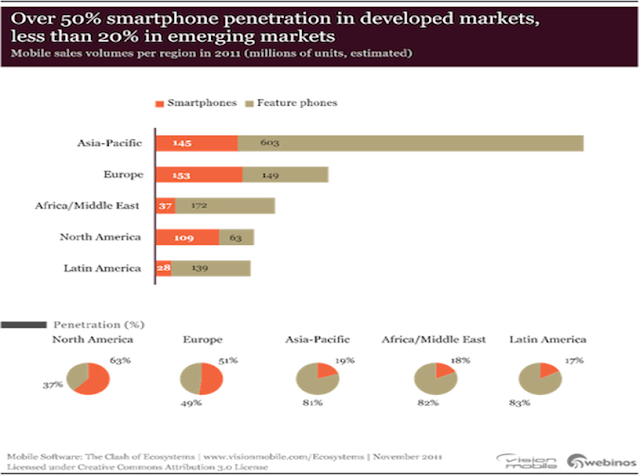 Smartphones are by every means driving the mobile market. I come across this term almost everyday and thought how actually we define a Smartphone or What is a Smartphone? The word “Smartphone” is a newly minted term that is used to describe a Telephone-capable device that also provides information and data organization capabilities. 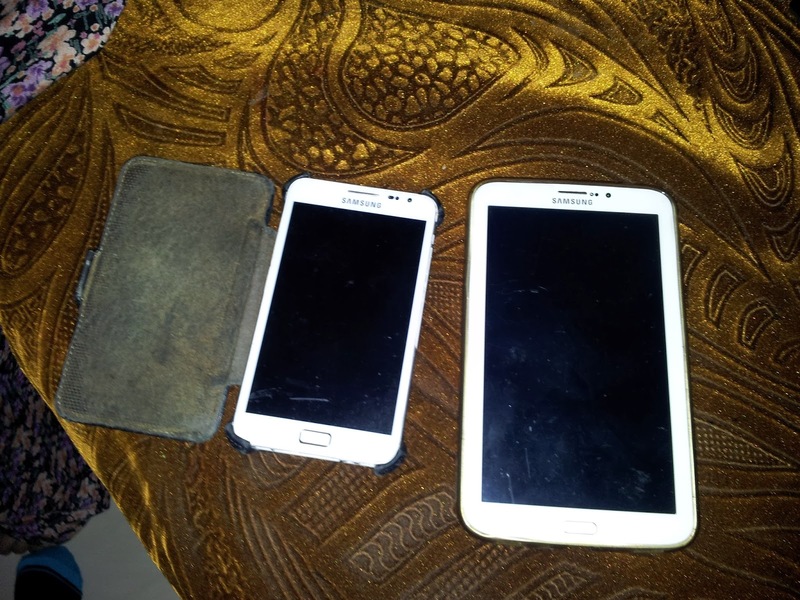 They are similar in size, shape, and usage to normal cell phone but feature more extensive data organization software and web abilities. Smartphones are equipped with complete operating systems that determine what kinds of functions and applications are available for that device. They provide a convenient way to carry several hand-held digital devices in one body. 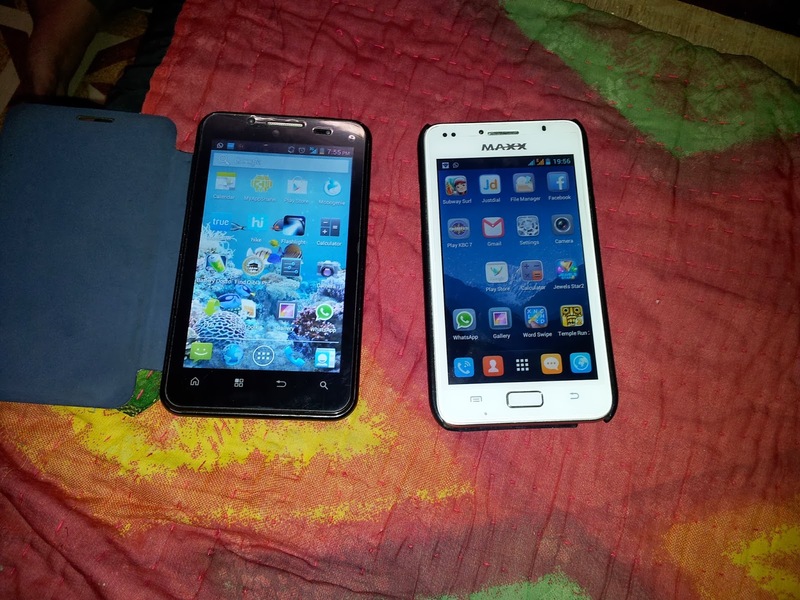 They provide the data and contact organization of a PDA, connectivity of a cellular phone, along with advanced multimedia like access to email and can in most cases support web browsing. What Can a Smartphone Do? Unlike traditional cell phones that restrict a user to the applications and features that are originally designed for and then fixed into the phone, Smartphones allow for significant user-customization. These full-fledged operating systems (of which there are several options to choose from) allow a user to customize, install, and configure applications to suit their individual needs. 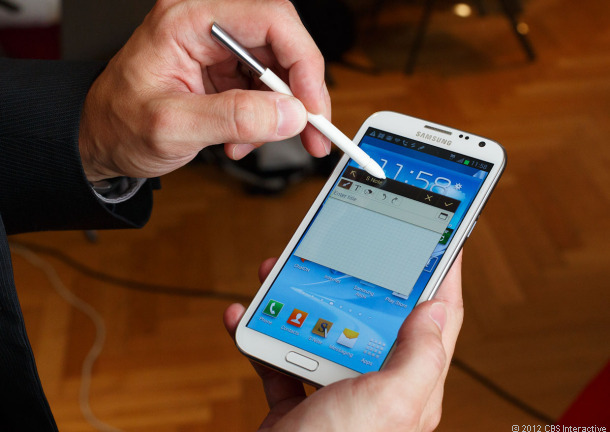 Along with the prerequisite phone capability, Smartphones typically perform all sorts of important and useful tasks. Smartphones are very smart in personal Information Management (PIM): PIM is a whole category of software functions that organize personal information. A typical PIM suite includes a scheduler for events, and address book for contacts, and to-do list. PIM can also include email, text notes, voice notes, and alarms / reminders. Syncing with Desktop and Laptop PCs: Many Smartphones are designed to communicate with full-fledged PCs. Aside from just being cool, this feature allows users to easily install, remove, change and configure the software that they choose to equip their Smartphone with. It also allows further synchronization with PIM software both on your phone and on your PC. 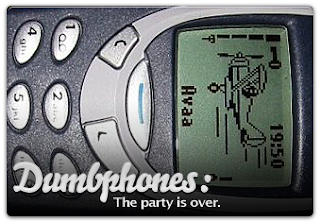 Instant Messaging (IM): Not every phone that provides IM capability is a smart phone. But almost every Smartphone has a keyboard that at least allows access to every letter of the alphabet for sending Text messages. Some Smartphones have a key for every letter; others designate several letters per key. Word recognition software and other smart features further improve the speed and accuracy of Text messaging on these kinds of phones. Email Access: While there are plenty of non-Smartphones that provide internet and email access, this option is more complete (and configurable) on Smartphone devices. You can sync email with your PIM software both on your phone and on your PC, send, read, and organize email, all from your phone. In most cases, you won’t even need to be near a wireless hotspot, either. Web Browsing: All Smartphones allow for some form of Internet access. Wireless Network Protocols, or the technique in which web information is sent and received over cellular networks, are grouped into different generations. But the question which remains albeit is what Makes a Smartphone Smart? Smartphones are capable of so many features normally reserved for the realms of PCs and powerful PDA devices because they are almost PCs and PDAs themselves. There are typically two schools of thought used when designing a Smartphone: Create a PDA with Telephone capabilities, or a Telephone with PDA capabilities. 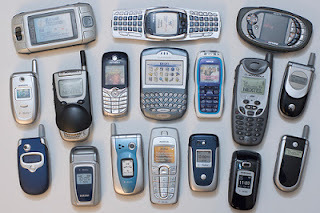 No matter what design elements went into Smartphones developmental stages, there are still two things that set these mobile wonders apart from their regular cellphone cousins. As mentioned above a Smartphone differs from a regular phone in that it has a processor running inside it, much like a computer does. These processors are currently nowhere near the power of PCs, but with the advent and subsequent redesign of Ultra Portable PCs (sometimes called Micro PCs), we are sure to see great leaps in Smartphone speeds in the future. Current Smartphones commonly use ARM processors; a power-efficient design used in other devices like routers, printers, and advanced MP3 players. A Smartphone processor is aided by computer chips that help perform certain tasks. A Smartphone equipped with a Digital Camera has an Image Processing Sensor inside it, much like a regular digital camera. Features like Playing Digital Music, complex web browsing, and other such access smart functions are all made possible by these computer chips. 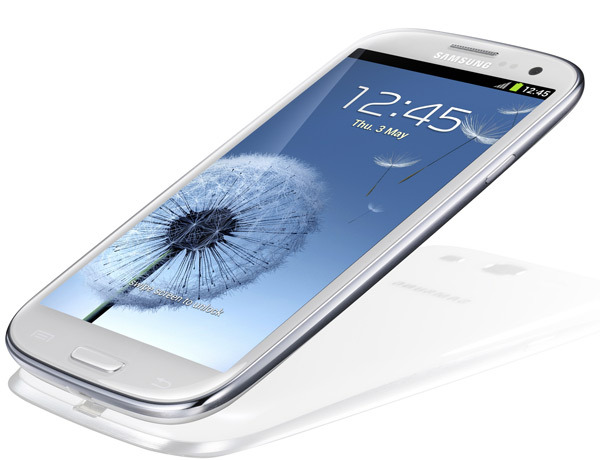 If Smartphones have Operating Systems (OS), then it stands to reason that they also have software applications, as well. Applications that are written for a specific Smartphone platform (Platform is a fancy reference to the OS) can run on a Smartphone with that particular platform, regardless of what manufacturer produces the phone. Based on the above discussion there is no doubt the most important software on a Smartphone is the Operating System. This is because nothing will work without it. A Smartphone operating system manages the hardware and software on the device. Some OS cover the entire access Software Stack while others only provide the lower levels like the Kernel and Middleware. These OS versions rely on third party software platforms to provide User Interface Frameworks.There are several different Operating Systems available for Smartphones. Some are designed for manufacturer-specific Smartphones, others are open and can be used on any Smartphone that meets the minimum requirements. Following are some of the OS for the Smartphones. Symbian OS: Symbian OS is used in over 100 different makes and models of Smartphone. This Operating System contains only the Kernel and Middleware parts of its software stack. This means that users of the Symbian OS will rely upon other software platforms for the AEE and User Interface Frameworks. 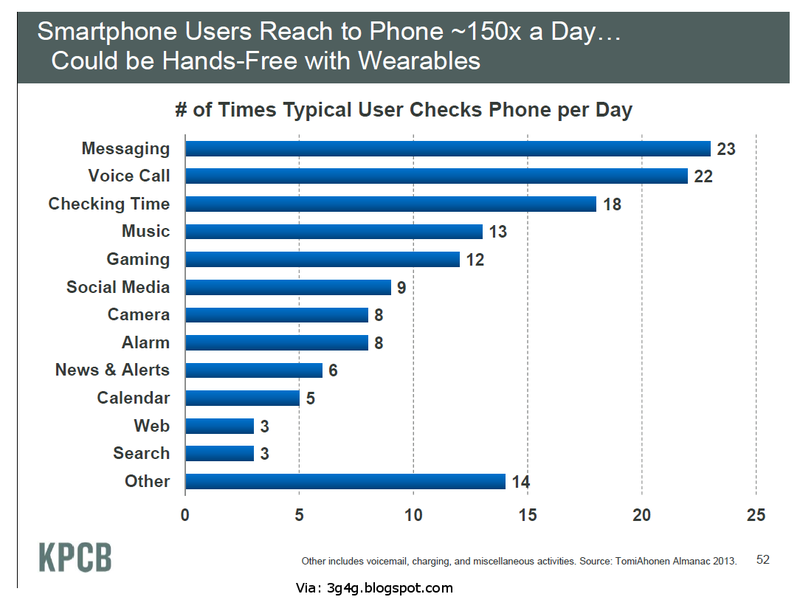 This allows significant customization by both Wireless retailers and consumers. Linux OS: There is something special about Linux. It is developed and written by the developer community rather than by a single company. This allows for maximum creativity and innovation for developers and those software-savvy consumers, but has one major drawback: it means that software, updates, and other applications written for Linux operating systems differ greatly from each other. This reduces compatibility, and thus originally caused developers to avoid Linux. 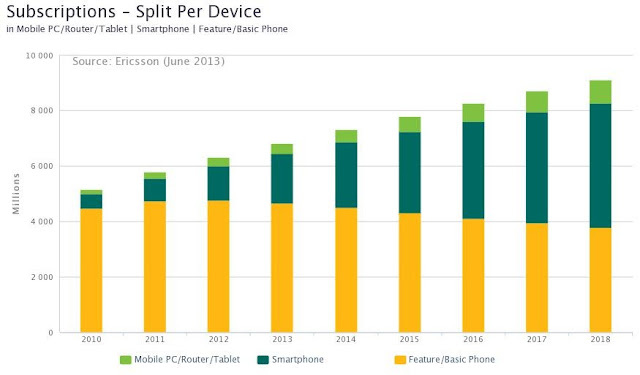 That is now changing, but many Smartphone manufacturers prefer to stick with more universally accepted OS software. Windows Mobile: This is one of the few Smartphone OS that envelops the entire Software Stack. Much of the strengths of Windows mobile lie in its completeness and full compatibility with other Windows based systems. In the past week there has been a lot of development in the filed of smartphones. Telecomm giants especially in America are gearing up for a fight to launch the best phones in the market. Apple, Verizon wireless, Microsoft etc are all contributing to the rumours that will shape up the Smartphone future. First came a report in USA Today that Apple was considering making a CDMA version of the iPhone for Verizon. Then, "people familiar with the matter" told BusinessWeek that Apple and Verizon were actually working on an "iPhone Lite" and a WiFi-capable media pad, whatever that may be. Then, word leaked to Wall Street Journal that Microsoft and Verizon were in talks to create a new touch screen Smartphone, codenamed "Pink," that would directly compete with the iPhone. Sounds bit confusing isn’t it? 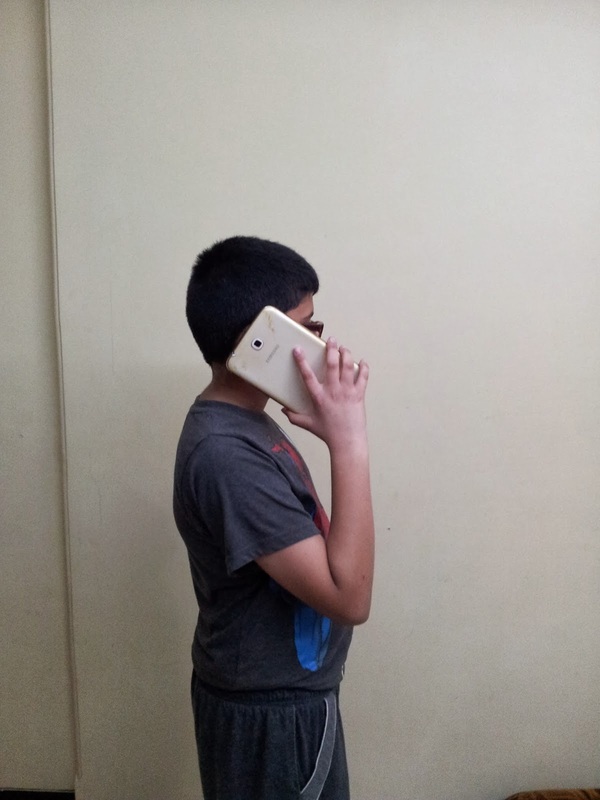 Last year has been all about Apple and it’s iPhone. Apple made a healthy profit thus beating the recession all thanks to the iphone. There is no doubt however that Apple is not resting on it’s laurels and is already the process of designing i-Phone like products in connection with Verizon. As far as the Microsoft possible product, I'm with Morgan Keegan analyst Tavis McCourt on what the rumours mean. Microsoft regularly develops new iterations of its Windows Mobile platform, and has promised touch screen devices running on Windows Mobile 6.5 sometime late this year. The Microsoft-Verizon talks probably relate to one of these devices. And if the leak came from Microsoft, it does indeed say lot about how much the recent iPhone talk has Microsoft worried. Although Apple has exclusive agreement with AT&T Mobility regarding the iPhone but as long is it doesn’t violate the agreement, I assume it's free to do whatever it wishes regarding other products that take advantage of wireless services. There are also some rumours that Apple is developing a CDMA version of the iPhone together with Verizon once the carrier switches to LTE 2010 or 2011, which is when AT&T's exclusive agreement for the iPhone is set to expire. If this rumour is true then I must say Apple is all set for i-Phonesque type of LTE devices as well. So what is true and what is rumour? My guess is that Apple may need AT&T's 3G HSPA technology for the reach it wants, but it also knows AT&T needs the iPhone to keep growing its wireless data revenues. Verizon may be happy to play along with the ruse and get into AT&T's head a little bit. Apple, AT&T and Verizon are usually pretty tight-lipped about most announcements. Throughout all of this, Apple and AT&T have maintained that their relationship is strong and that nothing has changed. Verizon too has remained mum. Let’s hope that this idle chatter will die down soon and hence we will know more. However all doesn’t end here when it’s rumoured as per report in Wall Street Journal that Microsoft is in discussions with Verizon Wireless to produce a touch screen multimedia phone running its Windows Mobile platform as a rival to Apple's iPhone. The device, which is code-named "Pink," will have additional software capabilities and feature Microsoft's Windows Marketplace for Mobile, according to the Journal, which cited unnamed sources familiar with the matter. A third party is expected to actually produce the hardware for the phone. I think it’s going to be interesting and I can see only consumers coming out as winners in this war of smartphones.